Burger and Cafe JOY blog: Welcome to Burger and Cafe JOY blog! Hello everyone! Thank you for visiting our blog. This is the very first post, so let me introduce our place a little bit. We are located at Sahali Mall in Kamloops, BC. Our specialities are Japanese taste hamburgers and sweets. I know hamburgers are western food. But!! Have you tried teriyaki burgers or pork katsu burgers which are made by Japanese cooks? If you are anxious about trying new food, read the comments on us at urbanspoon. 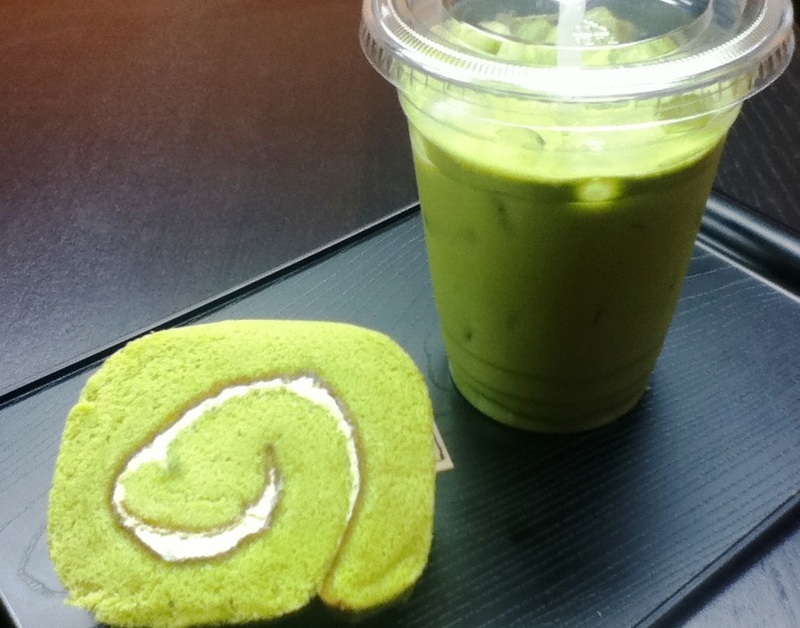 Warm you up with a cup of green tea latte and treat yourself with some green tea, sweet red bean paste or black sesame flavored sweets. We offer you a stamp card service. Everytime when you buy a hamburger at us, you will get a stamp on your card. Fill it up and get a special reward! Don't forget to visit our facebook page and "like" it to get a chance of special promotions.